There are 49 million Americans facing hunger, including nearly 16 million children, and these people often struggle in silence. They live in our communities; they are our neighbors, coworkers, and friends, yet their struggles can go unheard. 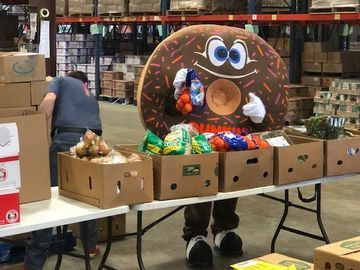 September is Hunger Action Month (HAM) and a time when the Feeding America network of more than 200 food banks unites to urge the public to take action in their communities, and here at Dunkin’ Brands, we’re encouraging our employees to do the same. 1. 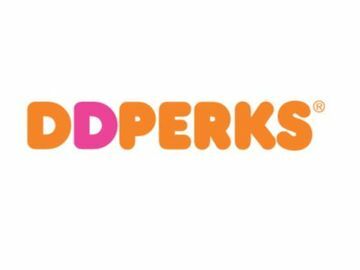 Today, Thursday, September 4 is Hunger Action Day – Today, Dunkin’ Brands employees are “Turning Orange for Hunger Relief” by wearing something orange to show their support. This morning they were greeted by volunteers and every sixth person was given a sticker to recognize that one out of every six Americans are food insecure. 2. Canned Food Drive: Week of September 8 - Throughout the week, employees at the DD Mothership are encouraged to donate at least one can of food to the Canton Food Pantry. We’ll have a thermometer displayed to make sure we reach our goal! 3. SNAP Challenge: Week of September 15 – We’re bringing back one of our most talked about activities last year, the SNAP Challenge. The Supplemental Nutrition Assistance Program (SNAP) provides monthly benefits to supplement the food budgets of families in need - and the average SNAP benefit per person is just $4.50 a day. We challenge our Dunkin’ Brands employees to eat on the SNAP program allowance and share their stories with one another to raise awareness. Interested in trying the challenge? Click here to read more about it. 4. You’ll have to wait and see! 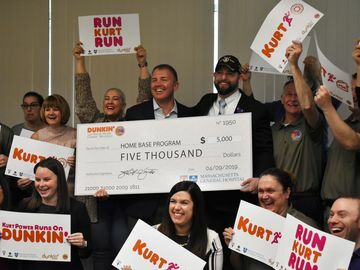 - We have one more initiative planned for Hunger Action Month that will involve the entire Dunkin’ community. Stay tuneDD for more information later this month! 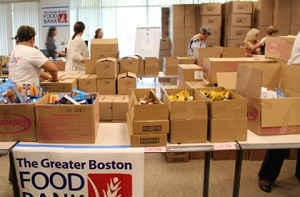 Are you raising awareness for Hunger Action Month? Tell us your stories on Facebook or Twitter and let’s spread the word.